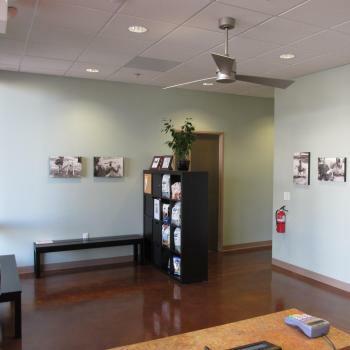 Our lobby is clean and calm. 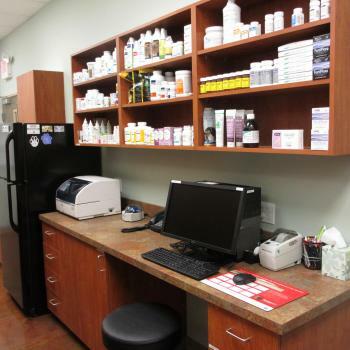 Our staff is helpful, friendly, and knowledgeable. 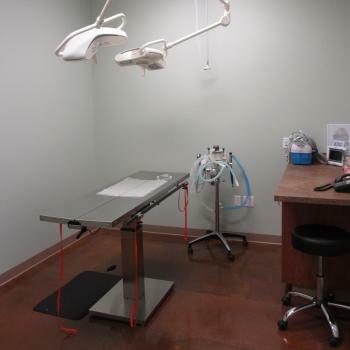 Spacious, comfortable consult rooms large enough for multiple pets, your family or children. 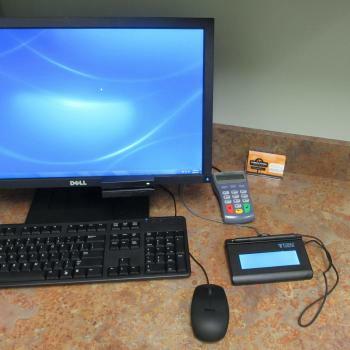 In-room check out makes a visit less hectic with a nervous dog, anxious cat or children. 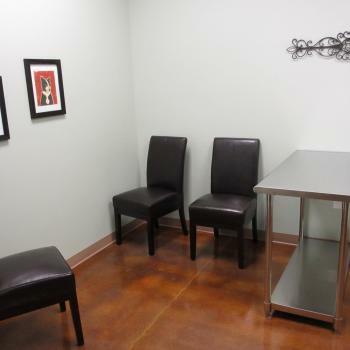 Outpatient treatment is made easy and safe in this space. 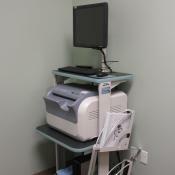 A stocked pharmacy and on-site lab analyzer make urgent care possible. 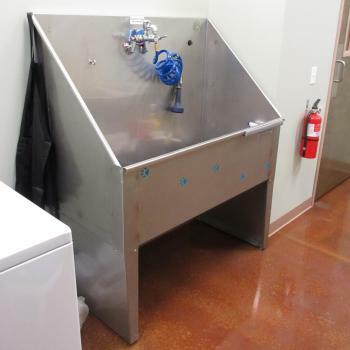 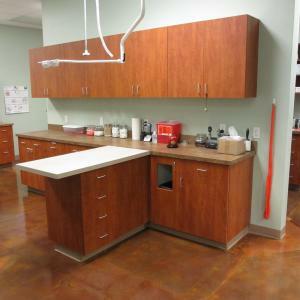 The Surgical Center at Cobblestone is equipped to make your pet's procedure as safe as possible. 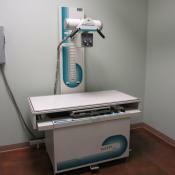 Digital radiography means more diagnostic images and less radiation exposure for pets and staff. 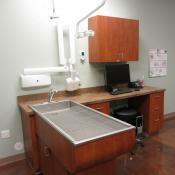 Our dental suite has digital dental radiography and a state of the art dental cleaning machine. 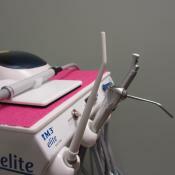 We offer basic grooming services and can use safe light sedation if needed.